This is another truncated film trailer post and there are so many titles getting released over this weekend and the next! As far as film review go, I started a mini-season dedicated to Koji Fukada with reviews of Sayonara and Hospitalite. The next few weekend posts are going to be really brief and probably lacklustre because I am super busy. I have had my time packed with all sorts of things like proofing friend’s works, finishing a game script and trying to practice Japanese. Fortunately, I have a stack of reviews good to go for the next month and a bit so that takes the pressure off. 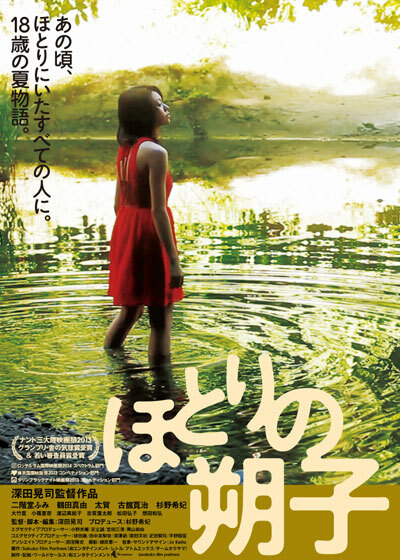 This week’s review was for Destiny a Tale of Kamakura (2017) and there was news about Shinya Tsukamoto who will receive the Nippon Honor Award at the 19th Nippon Connection Film Festival in May.